Purchase this product and earn 104 Reward Points! Learn more. 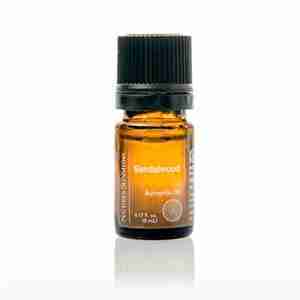 Sandalwood Essential Oil (Santalum album, steam-distilled), 5ml. 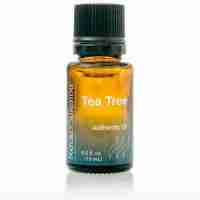 This sensual oil is calming, balancing and harmonizing. Grounding and helps one “see the bigger picture”. 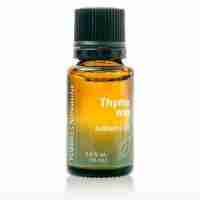 Helpful with urinary and nervous system concerns. 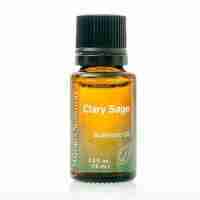 Balancing action on the skin, especially maturing skin, when diluted in a carrier oil.